Emergency services are at the scene of a three-vehicle crash on a busy north-east road. 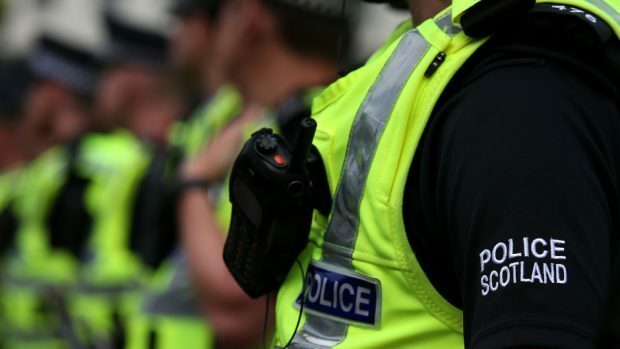 The incident, involving a silver Ford Focus, black Volkswagen Up and red Ford Ka, took place at around 8.15am on the A90 Portlethen to Newtonhill northbound. A police spokeswoman said: “An ambulance is going to the scene to check over those involved.